No. 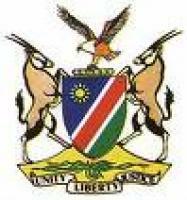 10 of 1999: Application of Laws to the Eastern Caprivi Zipfel Act, 1999. 2, This Act shall be failed the Application of Laws to the Eastern Caprivi Zipfel Act, 1999.